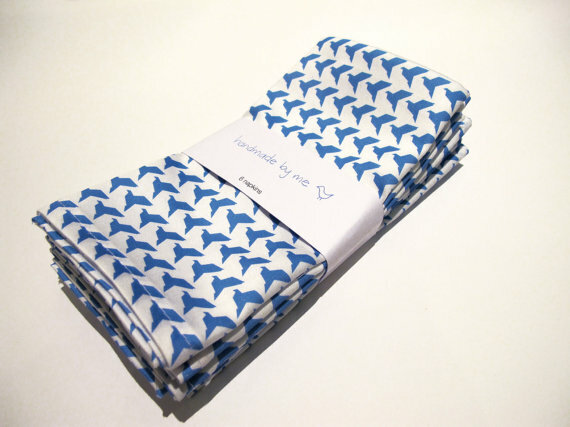 Finally my origami birds pattern is coming to life! 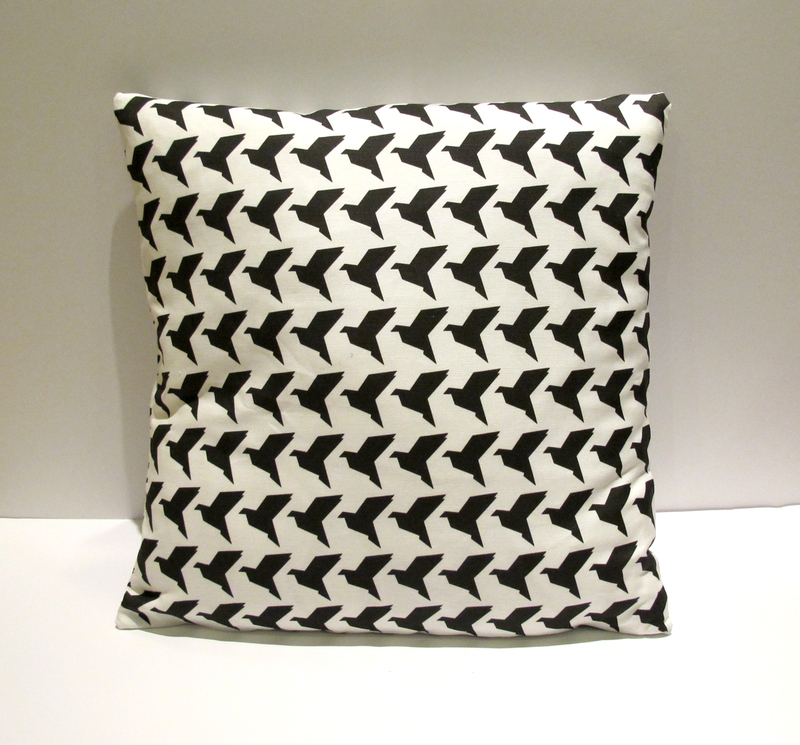 This entry was posted in fabric design, sewing and crafts and tagged birds, black, black and white, black white, blue, cover, cushion, cushion cover, gift, napkins, origami, origami birds, white by seraholland. Bookmark the permalink. 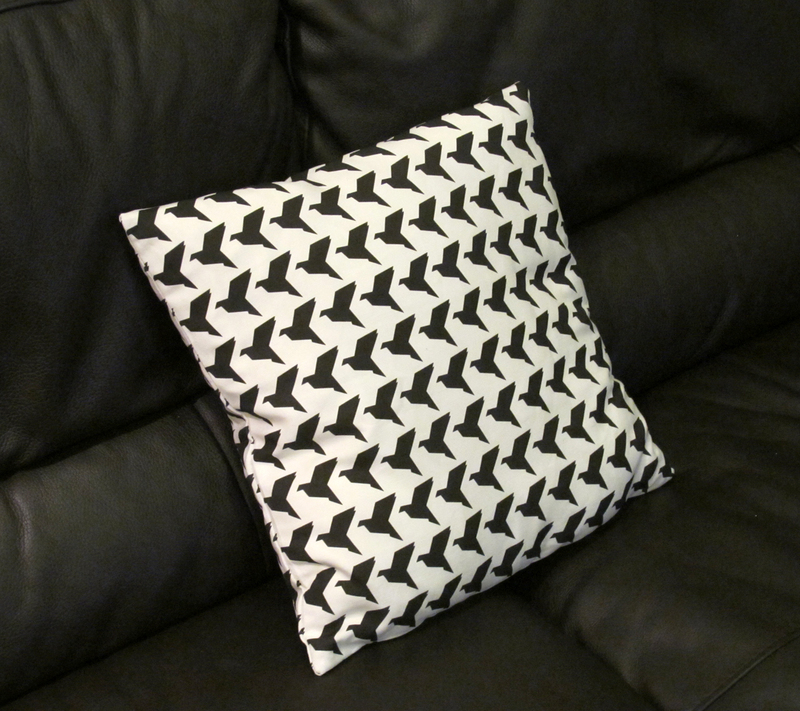 I love these origami cushions. Do you do them in continental size 60cmx60cm? I can make you some that size!! Let me know how many you want and I’ll work out a price.